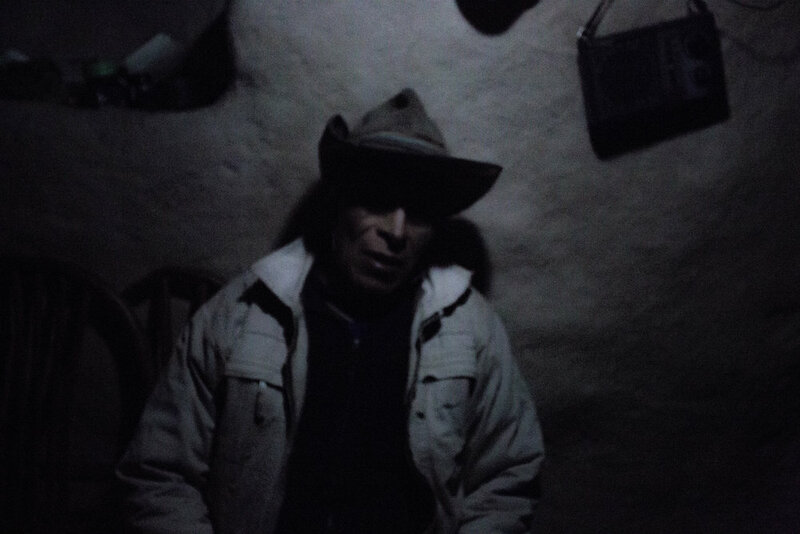 Opening the Earth: The Potato King is a documentary about Julio Hancco, a guardian of biodiversity living at 14,600 ft above sea level in the Andes Mountains if Peru. His humble life is contrasted with the global significance of his work and how the modern world may depend on him in an emergency. Julio Hancco represents a people, a culture, and a way of life that is being lost to modernization. 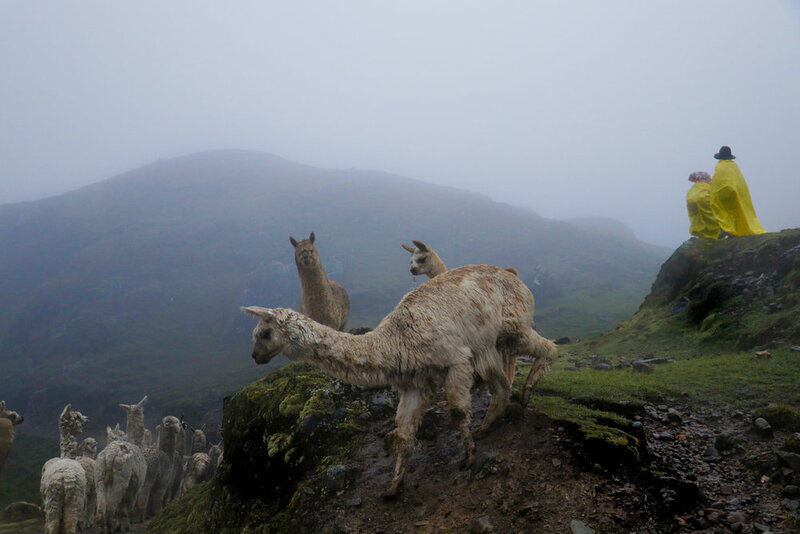 The new generation of Peruvians are losing their desire to farm, more driven to be able to afford cars and houses than inherit the land from their ancestors. We follow two young Peruvians on opposite sides of the issue. Hernan Hancco(the Potato King’s son) has left his small village for the capital city of Lima, Peru in search of a career and wealth. 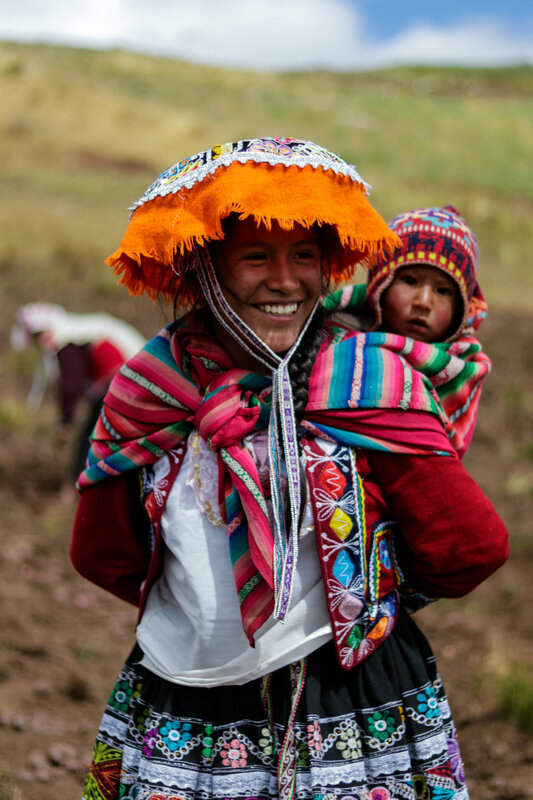 Yenni Quispe-Surco is a young girl who faces a decision, move to the city to pursue wealth and modern success, or stay in her village and carry on the traditional Quechua lifestyle. The result is a documentary that challenges our perception of poverty and celebrates indigenous culture. 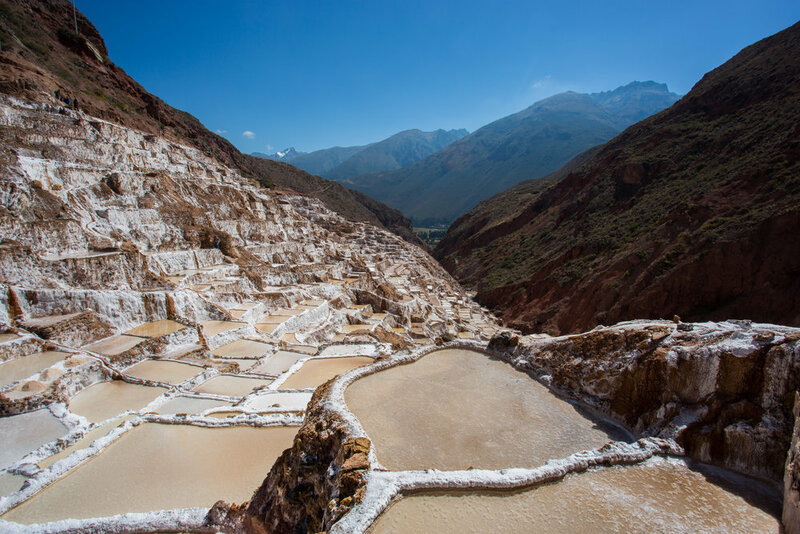 Opening the Earth: The Potato King is a visually stunning celebration of the indigenous cultures of the Andes Mountains and what they can teach us in today's modern society. What does poverty mean? Why is poverty defined by income and economic factors? When we classify a population as “poor” we focus on the poverty and the weaknesses often in order to design projects and aid programs to bring them out of poverty. Now. what if we challenge the definition of poverty and instead of focusing on the weaknesses we search for strengths? Families with low economic resources survive by being resilient, and solving problems in a resourceful manner. Opening of the Earth strives to uncover hidden strengths of the poor that highlight the mentalities of resilience and resourcefulness that permeate their culture. While the world focuses on helping “impoverished communities” this project strives to learn from them. In a world where we need to be conscious of consumption and unsustainable lifestyles we can learn from the poor. Opening the Earth is a story telling project. We fundraised to create a documentary that will focus on the strengths of an indigenous community and it’s global significance to agricultural biodiversity. 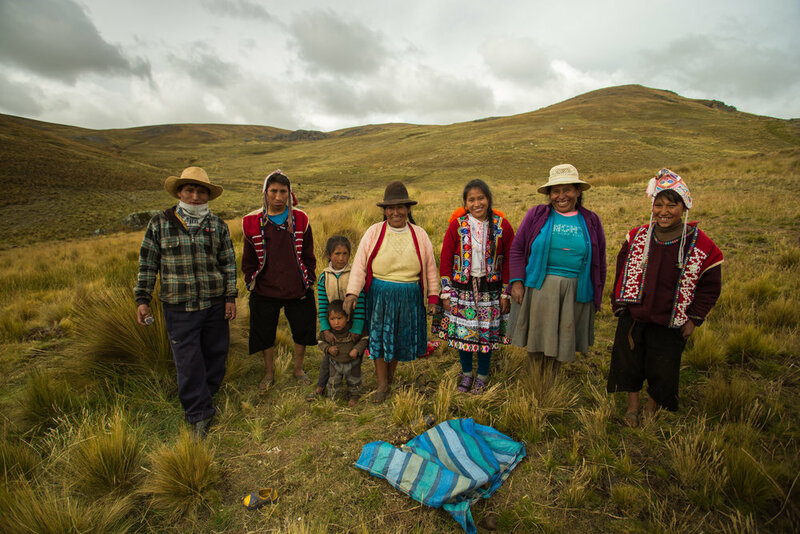 The Andean Alliance for Sustainable Development has partnered with filmmaker Eric Ebner to realize this vision and to tell this story. Opening the Earth was featured in the University of San Diego’s USD Magazine Spring 2018 edition. Click below to read. Opening the Earth: The Potato King Official Website. Link below.